More than 10,000 residential fires occur in Korea every year but, despite the knowledge that having a fire extinguisher at home is like having a fire truck arrive immediately at a fire’s early stages, as well as a recently passed law requiring all homes to have a fire extinguisher, a study showed that 58 percent of households still did not have one in 2017. The study also revealed that people who did have fire extinguishers at home stored them in hard to reach places or forgot about them entirely. 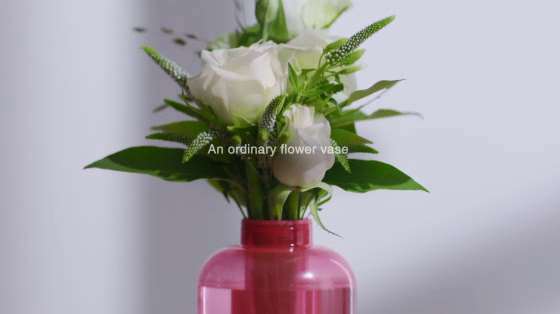 Cheil Worldwide Korea turned its creativity to the problem, designing a product called “Firevase” which ingeniously disguises an extinguisher as a beautiful vase of flowers that looks great placed anywhere in the house. Firevase is also easier and safer to use than regular powder-type fire extinguishers. Users can put out a residential fire simply by throwing the vase into the fire. The exterior is made of up two layers and holds a non-irritating extinguishing agent made from rigid PVC for safety. The Firevase is designed to explode when it contacts the fire, releasing potassium carbonate to start a rapid cooling reaction that suppresses oxygen and smolders the fire. Beginning on September 1st, Samsung distributed 100,000 Firevases to customers, including to those who lived in areas designated by the Korean Government as “fire-prone,” such as traditional Korean villages.